If you’re keen to try camping by the beach but still want access to gorgeous inland landscapes, handy facilities and plenty of local culture, Saint Jean De Monts is a great pick. One of France’s original seaside resorts, it’s not hard to see why its wide beach and serene sand dunes have made it such a popular camping spot in recent years. 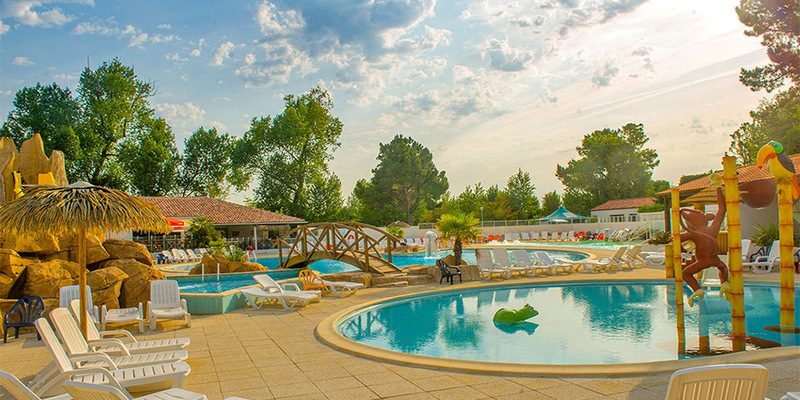 Saint Jean De Monts is a great destination for first-time campers in France thanks not only to its temperate climate and gorgeous scenery but its amazing campsites that come packed with activities and amenities. Stay towards the northern end of the resort town by opting for the very family-friendly Camping Amiaux that’s nestled in between the coast and the forest. Camping Zagarella is similarly just two miles from the beach yet also features its own fantastic pool complex if you don’t fancy going far for a swim. Located on France’s stunning Coast of Light and within the Vendée department, Saint Jean De Monts is a wonderful spot for those after a mix of sun, sea and excitement. 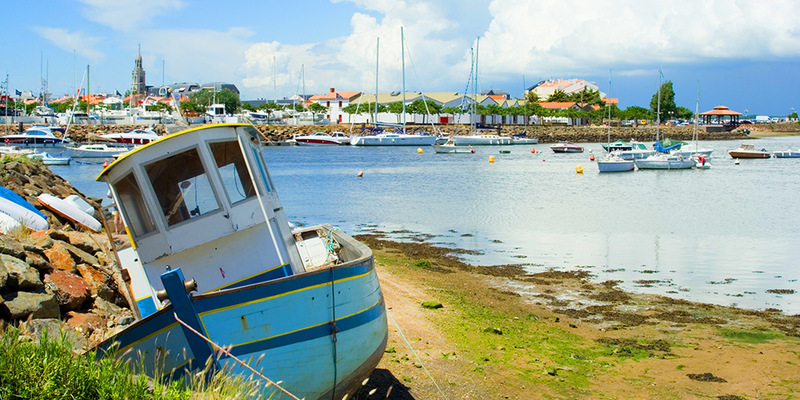 The town itself has been a holiday hotspot for over a century and it’s packed with shops and restaurants as well as being stretched out along eight miles of sandy beach. Saint Jean De Monts is divided in two by a beautiful pine forest that’s a protected eco area and crisscrossed with picturesque cycle paths. You’ll also find marshlands thriving with local wildlife as well as stunning sand dunes ideal for coastal strolls in the sunshine. While spending hours relaxing on the beach or swimming in the sea is a given, there’s also plenty of other attractions to entice you to Saint Jean De Monts. For more active campers, you’ll find over 20km of cycle paths that lead into the pine forest. There’s also ample opportunities for water and wind sports such as sailing and surfing, in addition to memorable activities like horseback riding along the dunes. 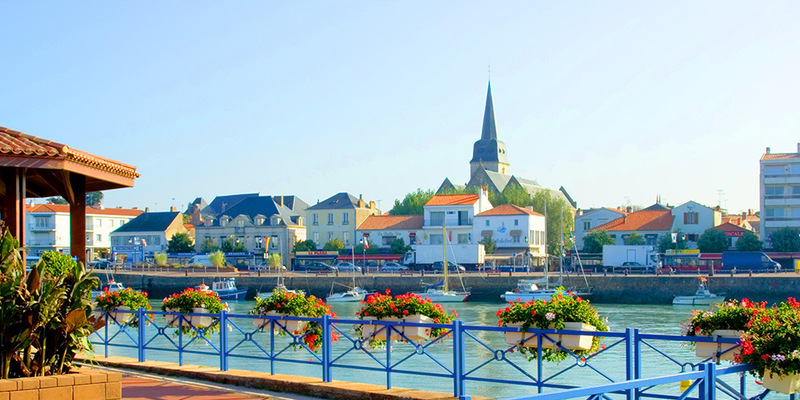 If you’re keen to fit in a day trip nearby, the Vendée is fit to bursting with fascinating excursions. Head to the nearby island of Noirmoutier along the Passage du Gois Causeway - only accessible when it’s low tide - to view the 12th century chateau. If you’re camping with kids, they’ll love a visit to Puy de Fou, a fun theme park with rides and shows inspired by key eras of world history.